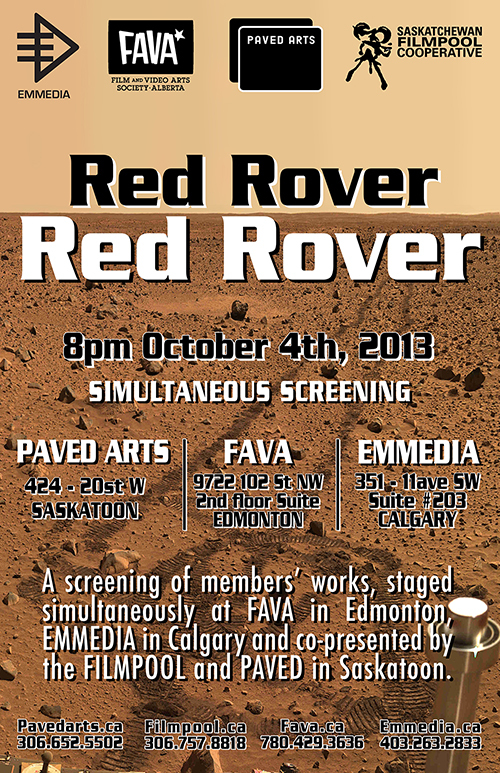 The Jump will be included as part of EMMEDIA’s Red Rover offering. When will this happen? Friday October 4, 2013. Posted in Announcements, Events, Make, News. Tagged with EMMEDIA, Red Rover, The Jump, video.